我兒子最近患上皮膚炎, 可以用甚麼精油來治療? My son suffers from dermatitis. Which kind of essential oils should I use? My son suffers from dermatitis. I don’t want to use the ointment which contains steroids. Which kind of essential oils should I use? You may mix 2ml Calendula Oil, 8ml Sunflower Oil, 2 drops of Sandalwood, 2 drops of Myrrh and 2 drops of Lavender to apply on his skin. 有甚麼方法能測試精華油會否致敏? How to do skin test? How to do skin test? 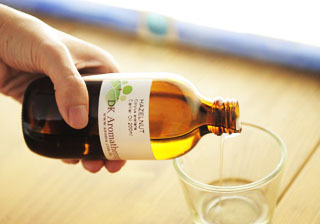 In order to make sure safety use, we can apply essential oil on skin of sensitive area, such as inner arm for skin test. After 24 hours, if there is no any abnormal reaction , it can use without problems. 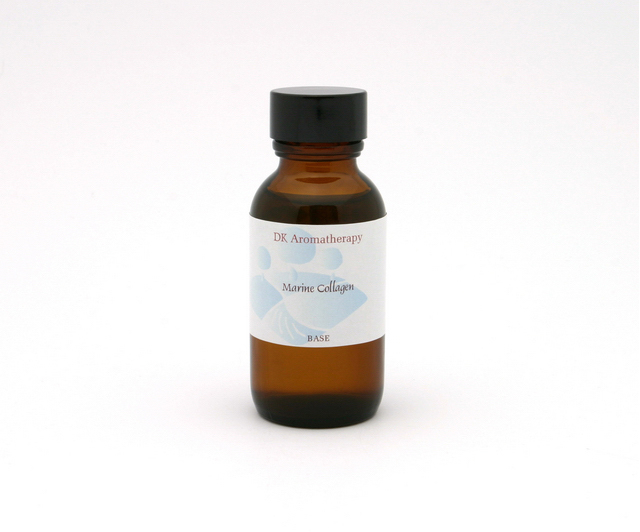 On the other hands, for diluted oil, such as massage oil with essential oil, we can do the same test within 48 hours.